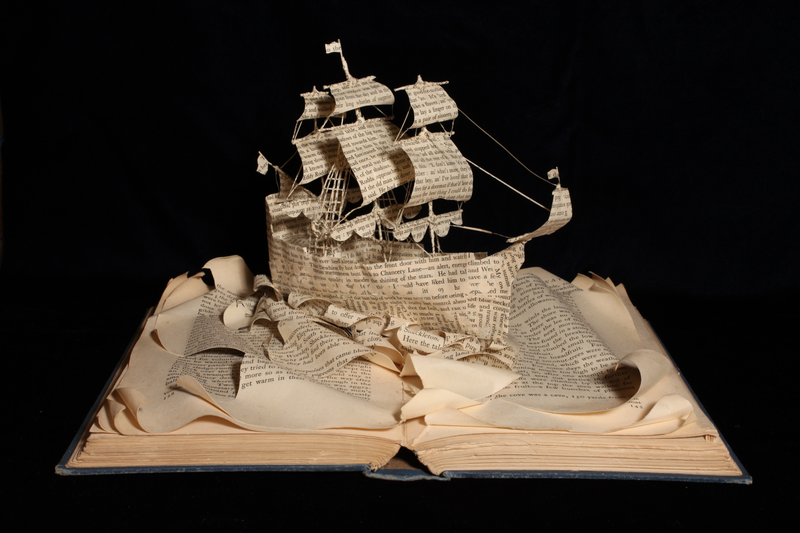 If all the sea were paper, and all the ships of card.. I realised a little while ago I have a metre or so of books dealing with this obsession. Maybe I should share with others some of the titles I have found useful and tell something of what particular books are good for. I will make a few posts with reading tips. You can find these titles second hand for little money. Personally, I never buy new books when I can get a good second hand copy cheap. Actually, my main bugbear with them is that they do not do figures or photos well and different books require different readers, etc. Bah, humbug ! My list helps you avoid buying a pig in a poke..or a glossy cover but in any case find the books online, read reviews and only then buy. Maybe you do not want to launch a trieres yet but you saw Ben Hur (Heston version) or heaven forbid, 300:Rise of an Empire, or a nice model and are thinking about what the topic involves and may offer in return for more study ? One problem is that you may not know much of ancient writing which forms our historical basis for what we imagine galley warfare to have been like. I guarantee you will be infected with a virus that impels you to read every ancient author you can once you have been exposed to it. The following books will provide a good introduction to the theme. Non are over-long and non are expensive. The first two books are easy to read, move along at a good pace and condense a lot of material into a paperback. If you read either of these you will have a good idea what trieres warfare was all about and want to go further. 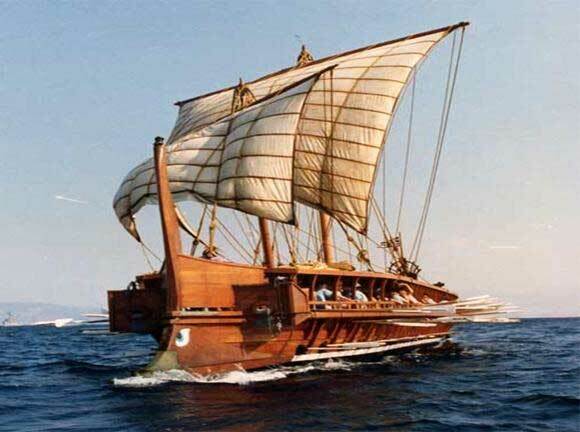 It is possible to nit-pick on these titles but their accessibility and general dedication to promotion of the beautiful technology of ancient ships outweighs any detectable glitches. They also allow you to painlessly precis the ancient sources on auto-pilot. 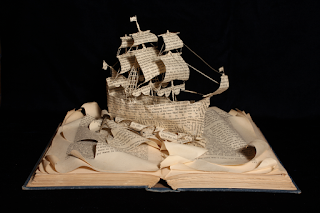 Maybe with enough detail so that you do not feel the need to buy any other books. In my opinion, if you read about Olympias you will get hooked. Be warned! The project from the viewpoint of its backer. The historical and technical background, progress of the project and conclusions. 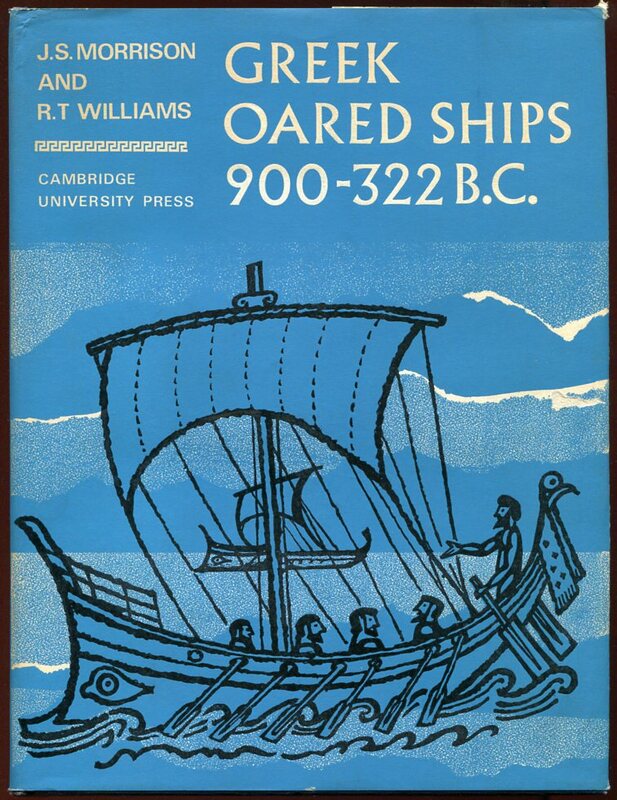 If you buy one book about ancient ships, this is the one. 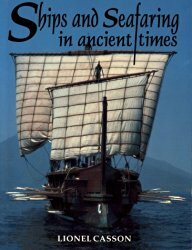 John Morrison also authored a great introductory book on ancient ships. It is deceptively slim but this one volume can get you far. Two titles by an author who takes his own photos and makes ship models! Very detailed and comprehensive material on the Roman side of things. Either of these two will set you up,,for a Bellum Civile. Osprey has a handful of titles which also allow a rapid coverage of the topic. Some are better than others but the principal to remember is that they are starting points, often with a personal viewpoint, with nice piccies rather than the last or comprehensive word on each subject. Just joking. None are truly bad. I just have a problem that some titles have better draughtsmanship and understanding of how a ship works than others when it comes to illustration of wooden ships. This book is unique in having fantastic drawings of several types of galley by Jeff Burns who has illustrated many military books for Osprey , too. Also discussion of ships and naval tactics. And much, much more! Only a few appearances of warships. But surely you have this already !? 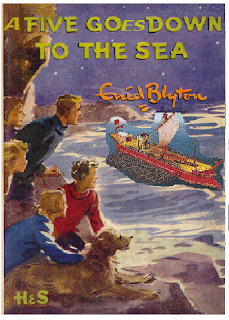 Can be got for a son gin paperback edition. Short references and illustrations re. Salamis and the corvus. Short references and illustrations re. Salamis and the corvus. I make no secret that I think this subject offers a rich variety of material ranging from ancient history and archaeology to military and commercial history, social history and development, ancient technology and the evolution of wooden ships. The smell of tar and salt water, the splash of oars and the rustle of pages, the thud of a book-sized parcel landing in the postbox and the discovery that you suddenly understand some otherwise enigmatic passages someone wrote more than two thousand years ago. All this and card model ships too!